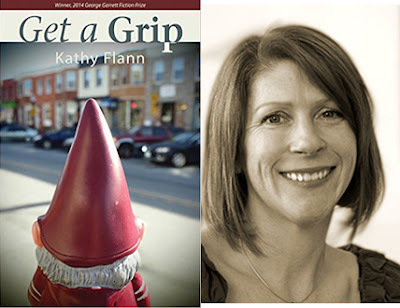 Today, Kathy Flann reads an excerpt from her short story collection Get a Grip, which won the George Garrett Award and comes out with Texas Review Press in the fall of 2015. A previous collection, Smoky Ordinary, won the Serena McDonald Kennedy Award and was published by Snake Nation Press. Her fiction has appeared in Shenandoah, The North American Review, The Michigan Quarterly Review, New Stories from the South, and other publications. For five years, she taught creative writing at the University of Cumbria in England, where she created mini-courses for the BBC’s Get Writing website and served on the board of the National Association of Writers in Education. She has been a fellow at the Virginia Center for the Creative Arts, the Sozopol Fiction Seminars in Bulgaria, and Le Moulin a Nef in France. She is an associate professor at Goucher College in Baltimore, Maryland. The stories in Get a Grip depict a range of imagined lives. There are Estonian brothers trekking from their blighted neighborhood to a college interview. There’s a TV meteorite hunter in town to search for otherworldly treasure. We meet a widow addicted to physical pain and a successful ad executive who loses all his worldly possessions in one day. 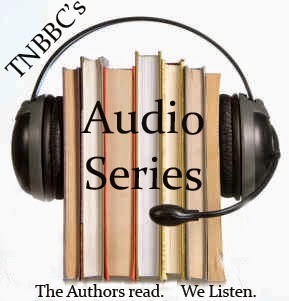 All of the characters work out their struggles in the Baltimore region, channeling, in turns, the area’s charm, its despair, its humor, its self-doubt, its compassion. Get a Grip is a book about who we are when the cameras are off and the phone has died.